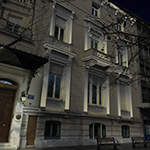 Library Building of Onassis Cultural Centre – Athens, Αmalias 56 Str. 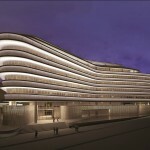 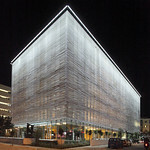 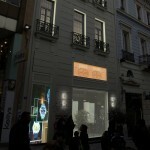 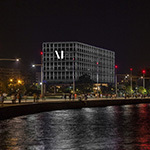 Facade lighting design for the Library Building of Onassis Cultural Centre – Athens, Αmalias 56 Str. 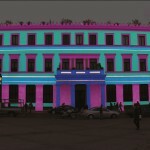 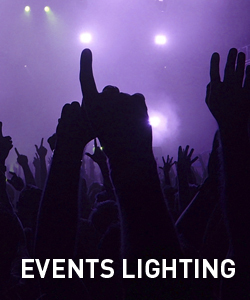 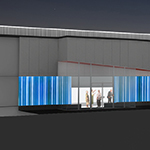 Lighting design for facades and foyer. 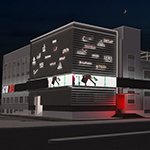 Idea and construction of the French office “Architecture Studio”, with the company “Eleftheria Deko Lighting Design” redesigning the architectural lighting.